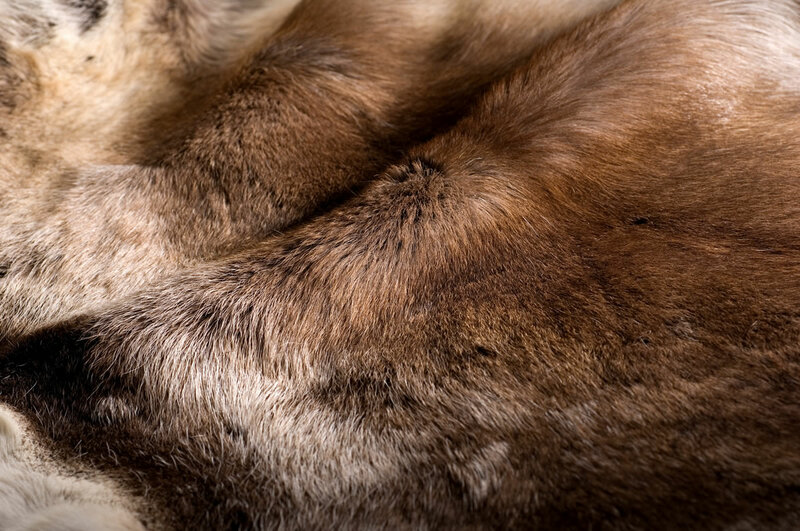 Reindeer Hides – Christmas 2018 Stocks in! How time flies when you’re enjoying yourself! It’s amazing to think that today marks the first day of October – it’ll be Christmas before you know it! I’m sure some of you will have already started your Christmas shopping, some of you may have even completed it! Unlike like me, I tend to leave it until the week before! 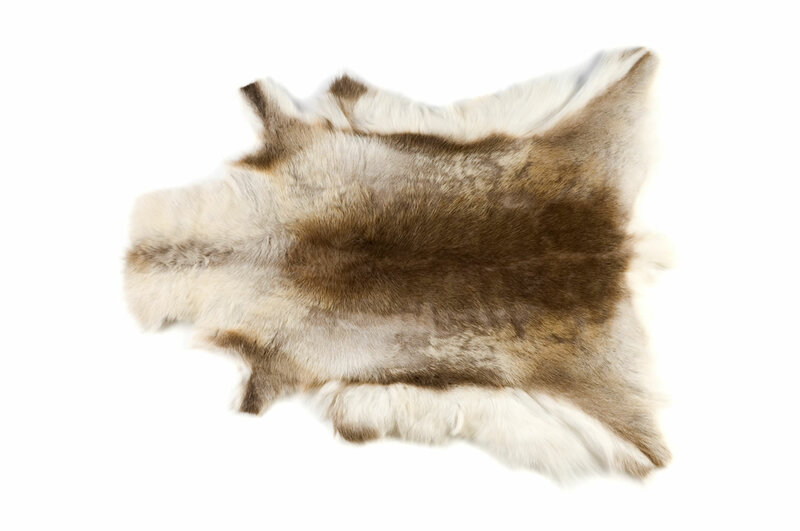 If you’re struggling for gift ideas, why not consider one of our fantastic reindeer hide rugs. The summer’s gone, autumn’s here and for any Game of Thrones fans out there- Winter is coming. Well at J. 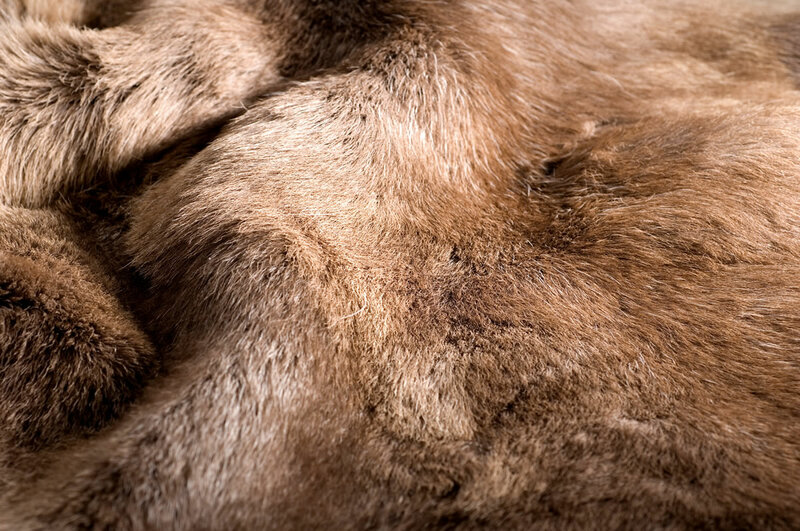 Wood Leathers we’ve got you covered, our reindeer hides are guaranteed to keep you snug as a bug in a rug on those long winter nights. 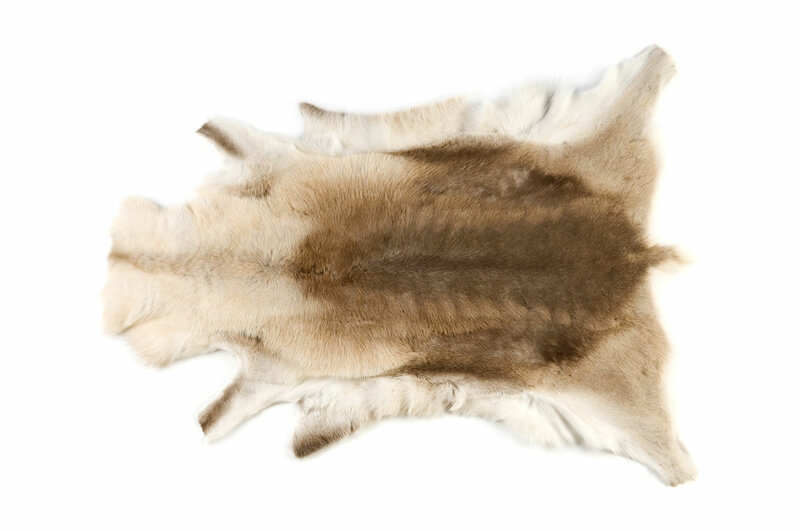 They’re perfect for use as rugs, sofa covers or bed spreads! 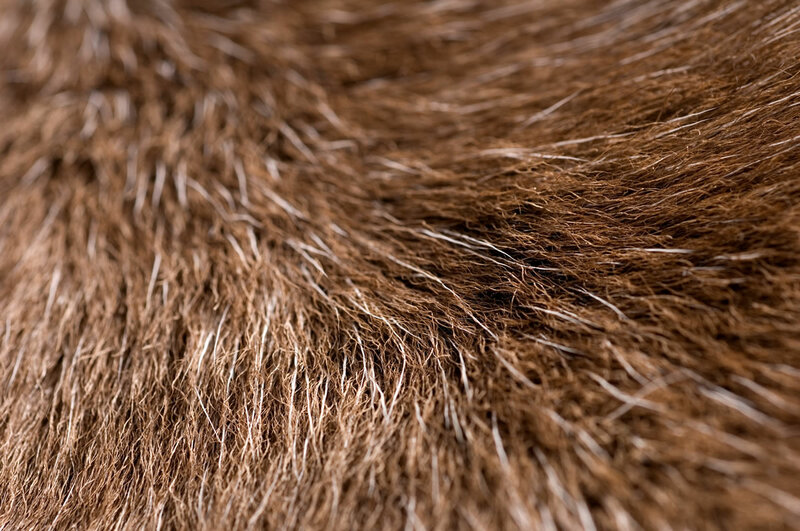 As a natural, hair on product, the reindeer hides come in all shapes and sizes, in a wide variety of natural colours and tones. 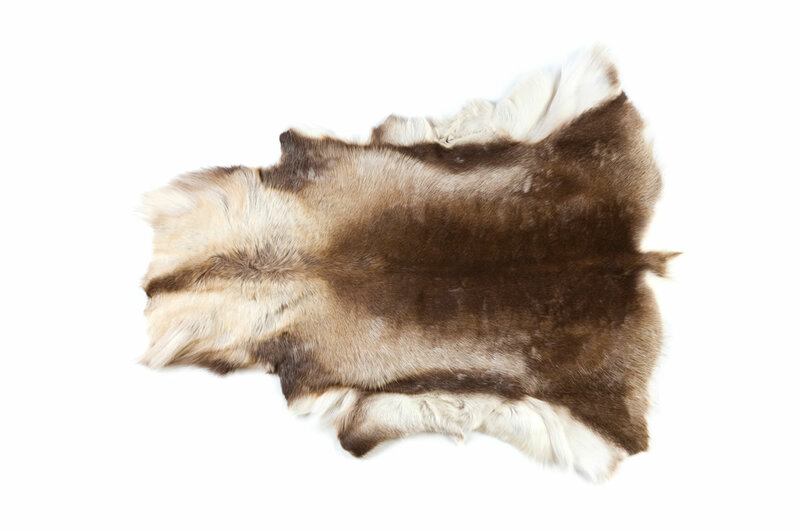 We’ve recently had a new stock of hides delivered, which have all been individually photographed, numbered and listed on our Flickr page. Click here to view the full range. This means you can go through each hide one by one, and pick your favourite. Just email us with the number and we’ll do the rest. 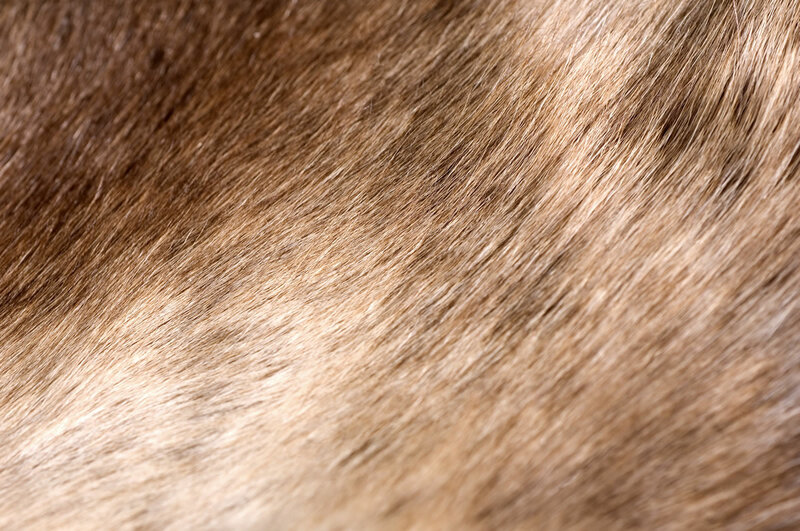 The Reindeer hides are priced at £65.00 + VAT for individual hides, discounts are available for bulk orders. Please enquire for further details. We’ve finally made the leap (albeit kicking and screaming) into the 21st century and onto social media! J. Wood Leathers have pages on Facebook and Instagram. We’ll be adding new content on a daily basis, using these new platforms to launch new leathers and products. We will also use the social media to announce sales and special offers, so please find us on Facebook and follow us on Instagram – I promise it’ll be worth your while! As we’re new to social media, we would be very grateful to hear your feedback and comments. Drop us an email to let us know the type of things you want us to include on our pages, and we’ll see what we can do.